Church holds prayer vigil for missing teen. RED SPRINGS, N.C. (WTVD) -- A community is relying on its faith as they search for a missing 13-year-old girl. 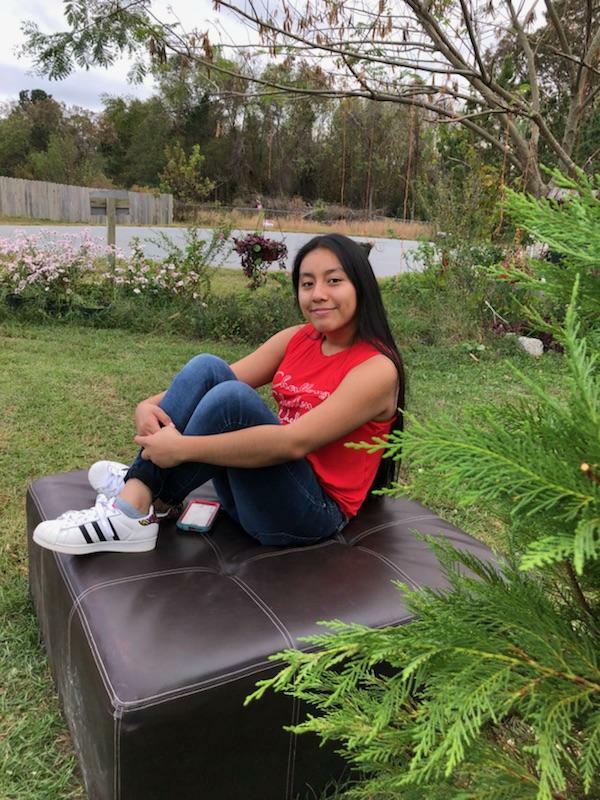 Dozens came together at Hania Aguilar's church in Red Springs to pray for her safe return after she was kidnapped outside her Lumberton home Monday. "We have a praying group that belongs to the church," said Juan Crovetto, organizer of the group that meets every Friday. "What we do here is reunite and glorify the Lord." Hania's is a vital part of the Friday night group. Church members greeted and embraced Hania's parents Friday night. A photo of Hania Aguilar taken Sunday, one day before her disappearance. "We've all been hurt by that," said Crovetto, who said Hania's mother, Elsa Hernandez, called him minutes after her daughter went missing Monday. "Each of us here is family -- brothers and sisters in Christ," said Raul Alvarado. "It affects me and hearing from her classmates on Wednesday, it's not the same without her." Federal and local authorities urged more people to come forward with information Friday about Hania's kidnapping. "It breaks my heart to stand here before you five days after Hania has been missing and kidnapped and not have her back yet," said Chief Michael McNeill of the Lumberton Police Department. Investigators want to talk to the man walking in surveillance video near the scene. Emergency management officials did ground searches within a half mile of where the stolen SUV was found Thursday as well.